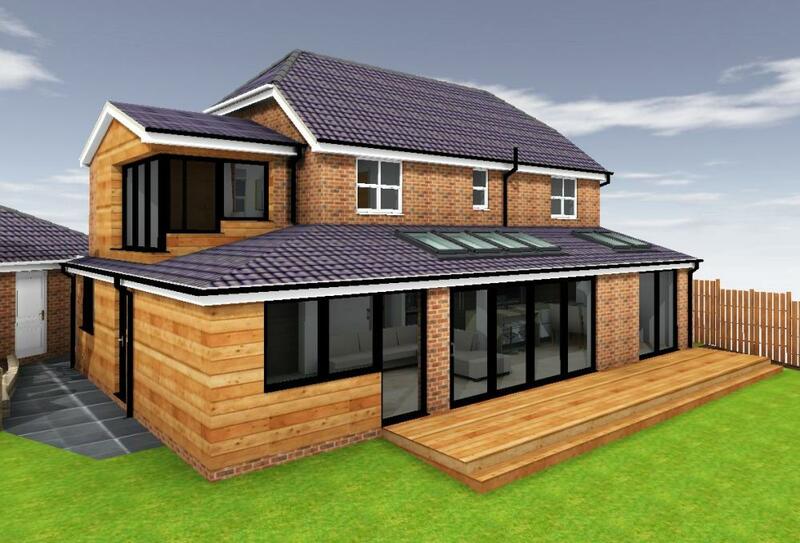 We specialise in extensions and renovations, complete service from design to build. We have the expertise to provide the premiere solution and within your budget. We control every aspect of your project with quality and value for money as the main focus. Our project management team will be responsible for ensuring that this is fully complied with and for reporting progress to you. Our tradespeople are all fully qualified with many years experience and this ensures high quality and a realistic timetable that will be adhered to. Each stage will be inspected and signed off by a fully qualified and independent architect. This is your guarantee that the quality we have offered and you expect has been provided. 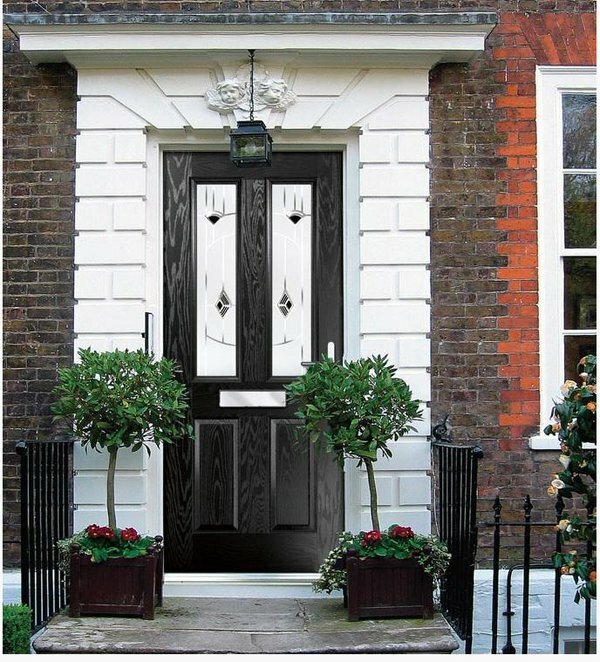 Affordable are able to install the leading brand of windows and doors providing Quality Products at Affordable prices. All over the world for over 40 years VEKA has been known for the very best in PVC-U window profile systems and we are never going to compromise on the quality of these windows and doors. You can be sure of getting more than just the best uPVC windows and doors, offering all the good looks, top quality security features, noise reduction and heat retention properties you’d expect and need. You’re also guaranteed that we are committed to upholding our strict standards of workmanship and customer satisfaction. Whatever your type of property, whether it’s traditional or modern and whatever your own particular style, we’ve a superior quality range designed to add value to your home. What’s more, you don’t need to choose between beauty and efficiency – all our uPVC window styles are designed to look amazing and perform impeccably. The range includes Sash windows, Tilt and Turn windows as well as Bay and bow windows. There will be no compromise at any stage in the process. From design to installation the quality will shine through and its all at Affordable prices. Our years of experience will help make your new Home extension a dream to live through with our full project management service. Teaming up with Ideal4Finance to help make your next purchase that bit easier.